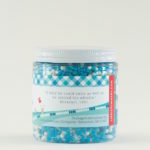 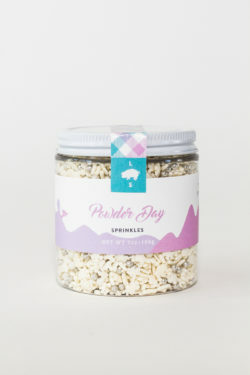 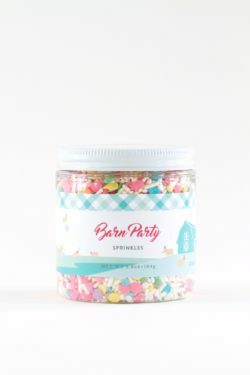 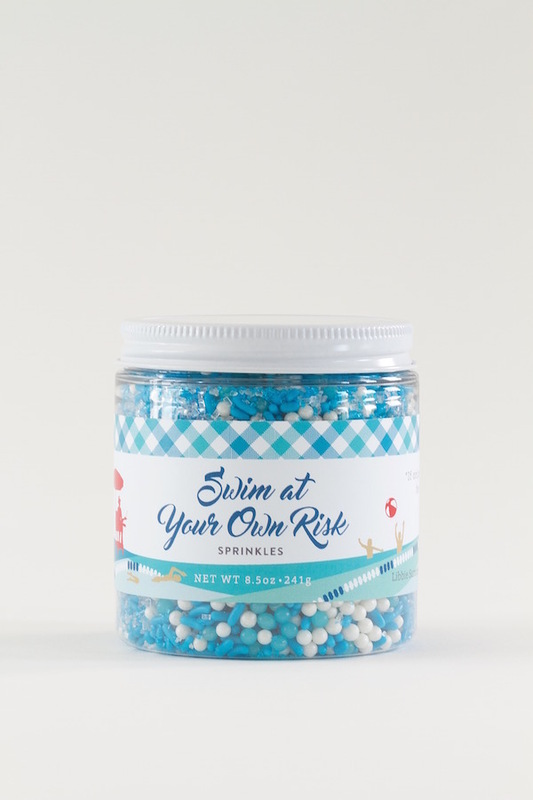 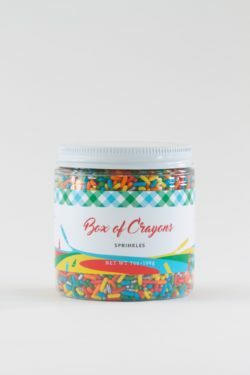 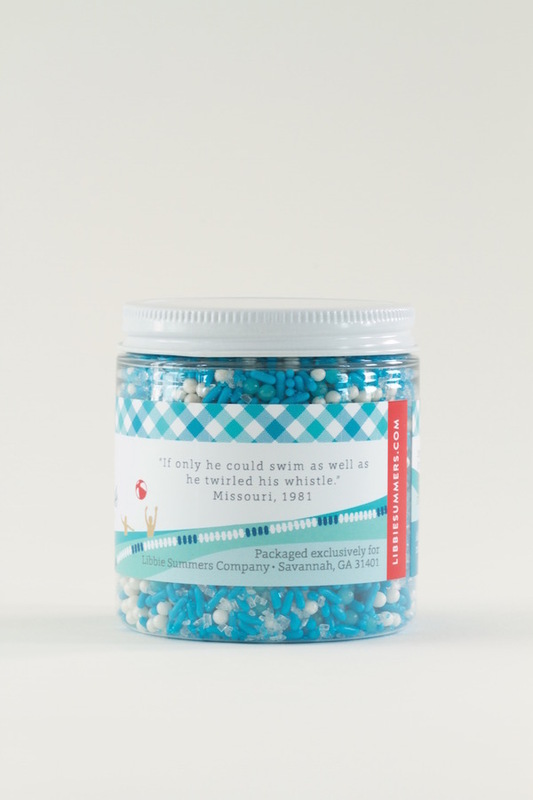 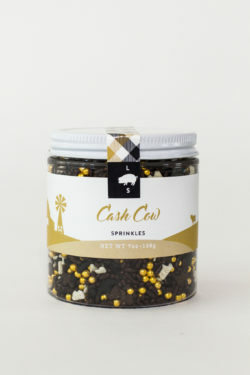 View cart “Spring Break Sprinkles” has been added to your cart. 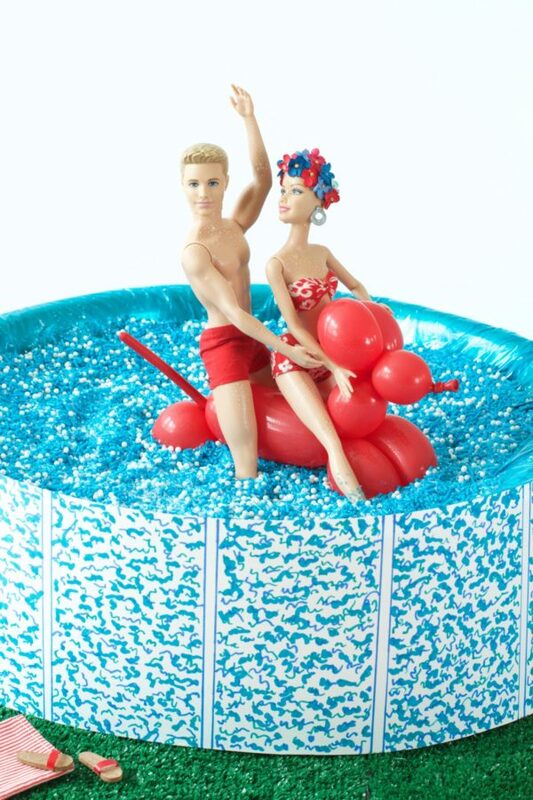 A country club swimming pool before the crowds arrive. 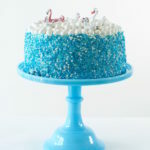 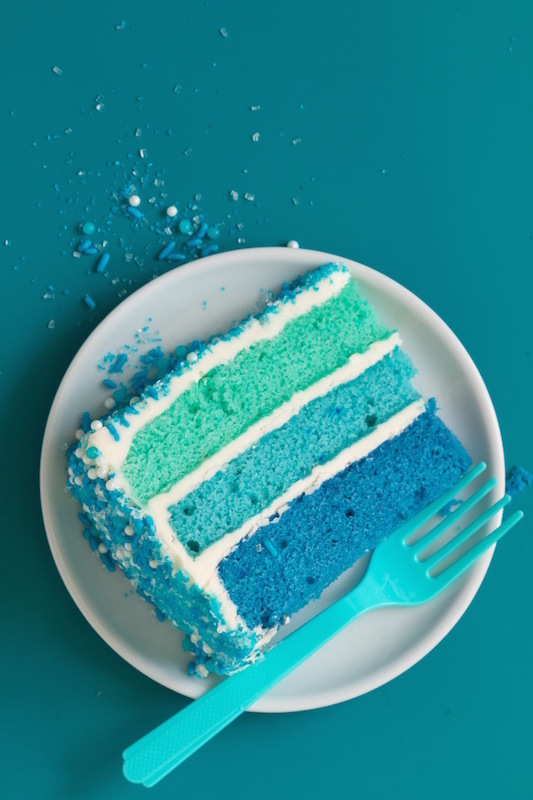 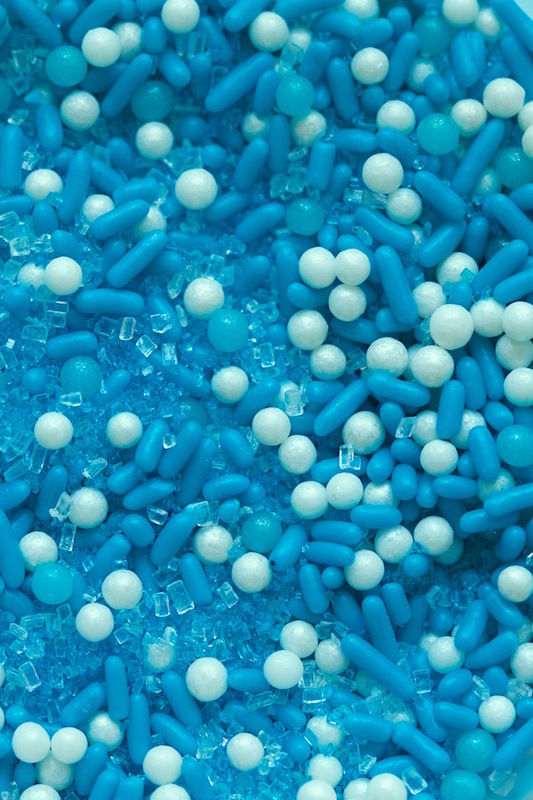 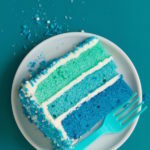 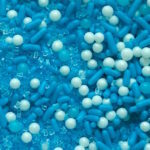 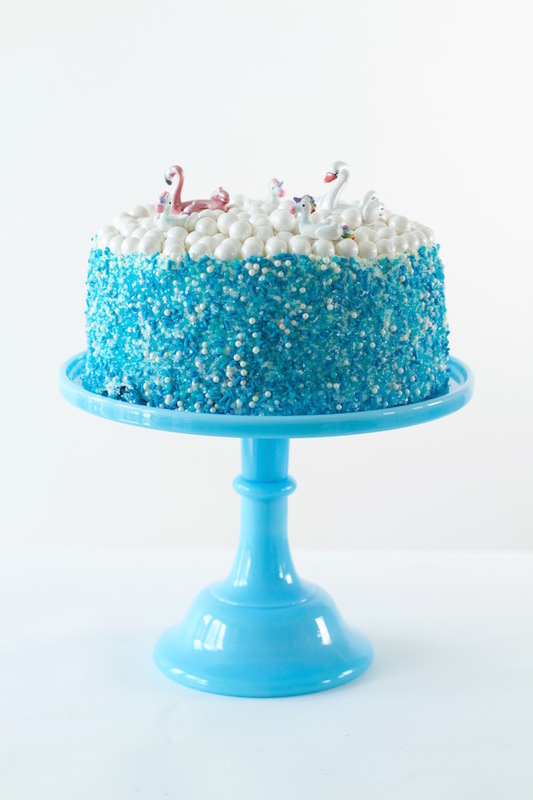 Blue and white crystalized sanding sugars, blue jimmies, sugar pearl bubbles.